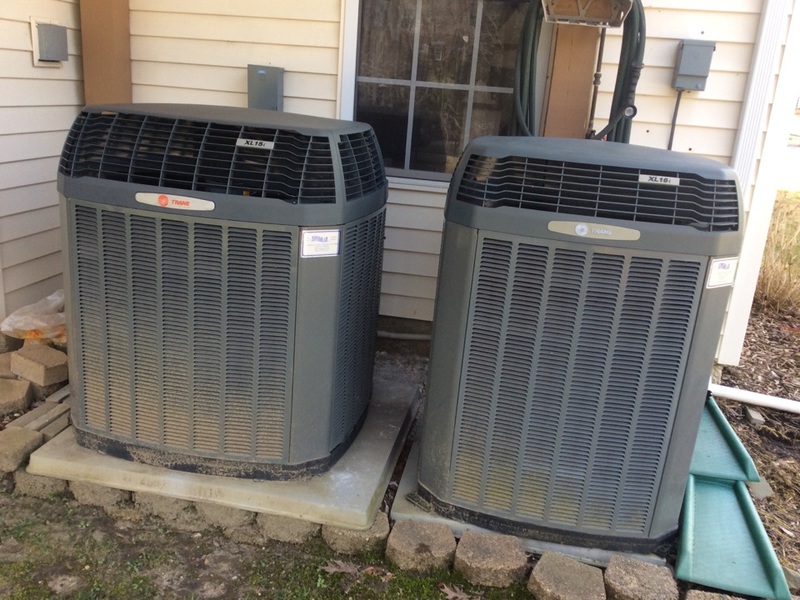 Supreme Air provides Air Conditioning, Heating and Plumbing Services, Repair, Installation, Maintenance, and Tune Up in Riva, MD and surrounding areas. I have had many excellent service opportunities with Supreme Air. Today was no exception to my previous history. The service Tech Yonas was excellent. He was careful of my home and surroundings. Left my home exactly as it was upon his arrival. He was obviously skilled and thorough in his approach to my service needs. I appreciate Supreme Air and their approach to hiring qualified thoughtful technicians that come into a clients home. Thanks as always !!! The tech (Daniel) called ahead before arriving. He could not have been more thoughtful about his surroundings and his place in my home. He was thorough throughout his work and obviously attended to detail. I would recommend highly Supreme Air and Daniel the Technician. I can also add that any Technicians sent out in past years to my home have always been excellent. On arrival set units to call for cooling measured supply and return air temp measured voltage and amps inspected electrical connections checked drain and cleaned checked filter is cleaned checked condenser unit checked electrical connections checked voltage and amps checked coil cleaned I found for unit #2 condenser run capacitor is low riding is under warranty replaced the capacitor tested checked electrical connections checked voltage and amps units tested units operating normal at this time. 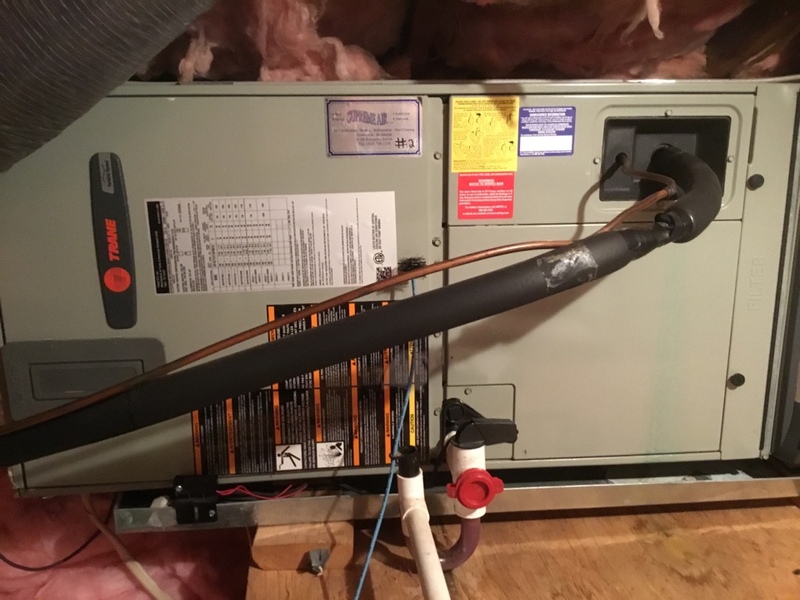 Recommended duct cleaning for both zone. Service call on 02/19/19 On arrival set unit to call for heat AHU is coming on the outdoor unit itâ€™s not running checked electrical connections checked voltage and amps found the capacitor bad I gave quote for customer customer accepted replacing the capacitor the old capacitor has 35/7.5 MFD so I put to different capacitor one 35 MFD and 2nd one 7.5 MFD tested checked electrical connections checked voltage and amps measured supply and return air temp unit operating normal at this time. Collected $508 on CC.